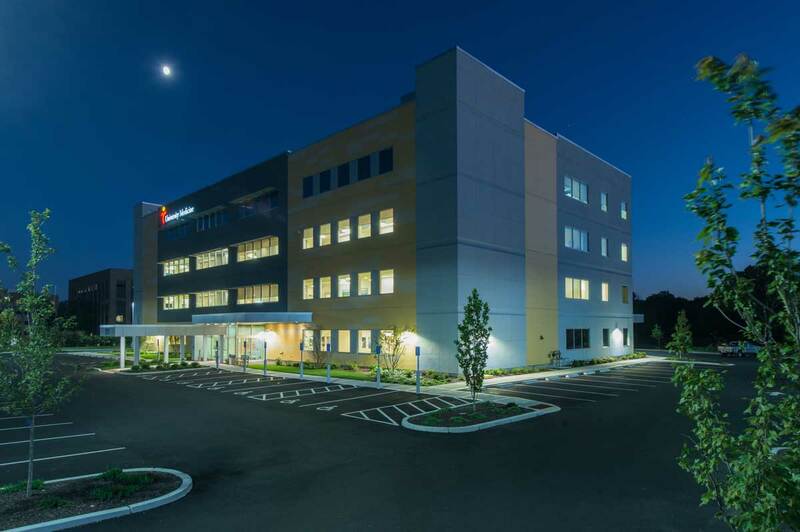 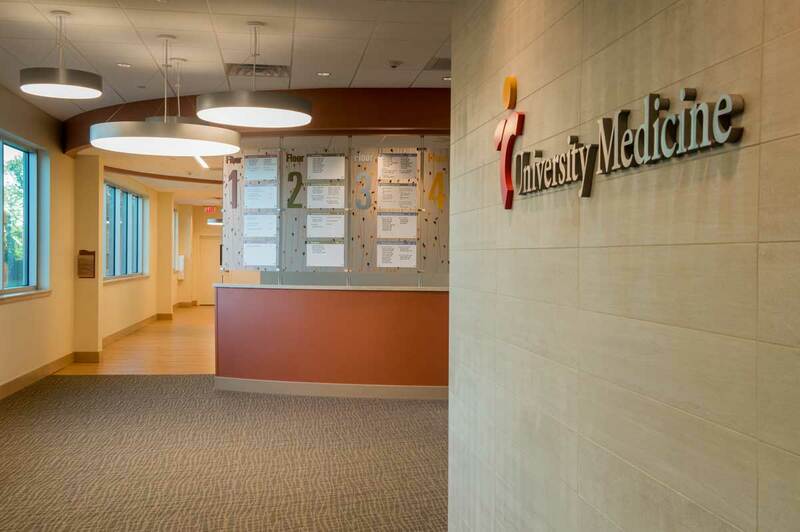 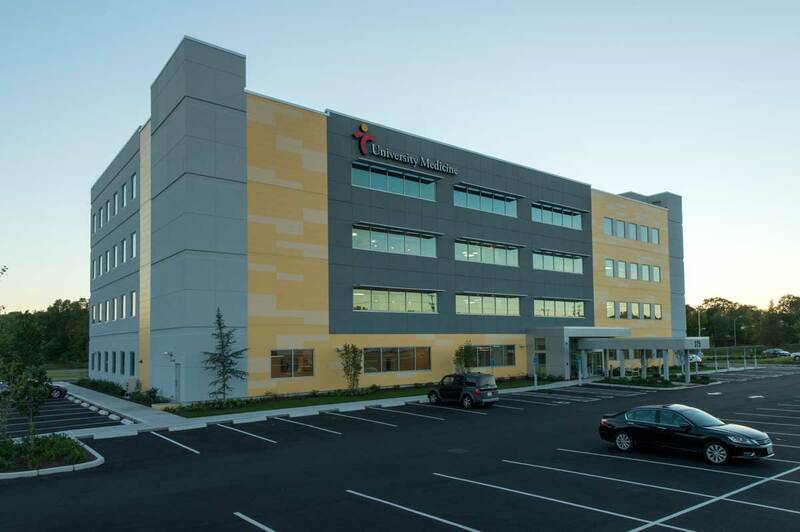 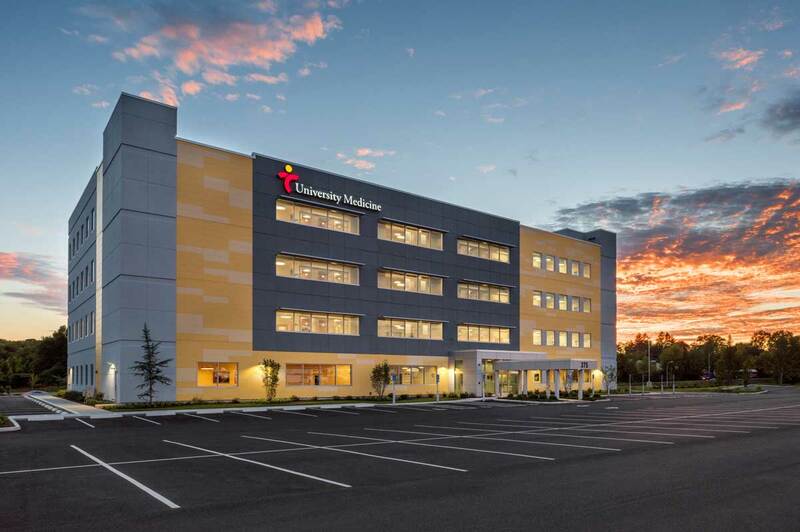 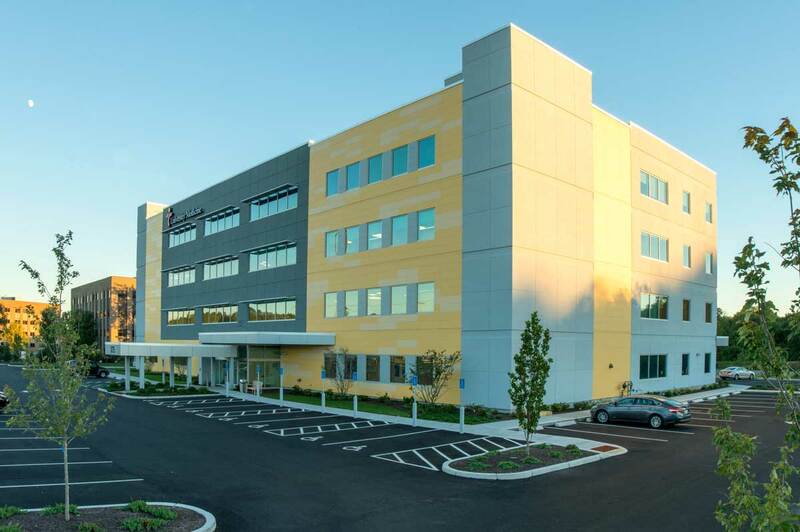 In an effort to consolidate services and to improve their patient experience in a convenient outpatient setting, University Medicine Foundation brought together 8 Primary Practices and Specialty Care Departments into a new 4-story, 72,000 s.f.medical office building designed by Vision 3. 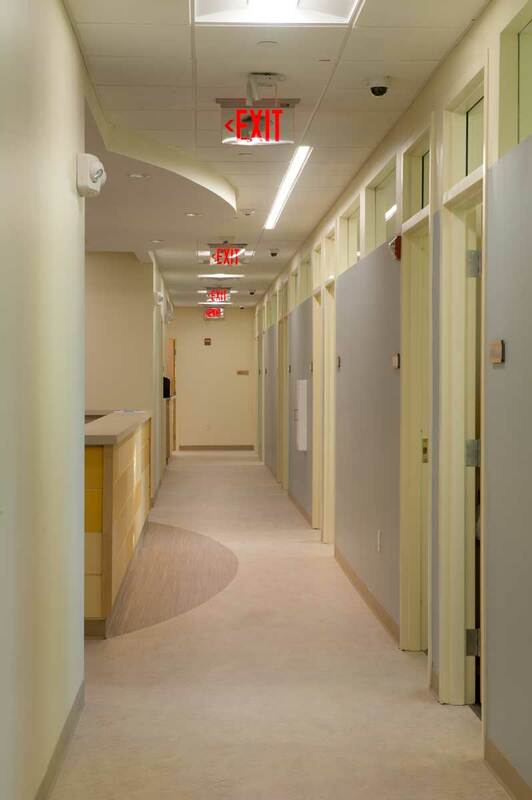 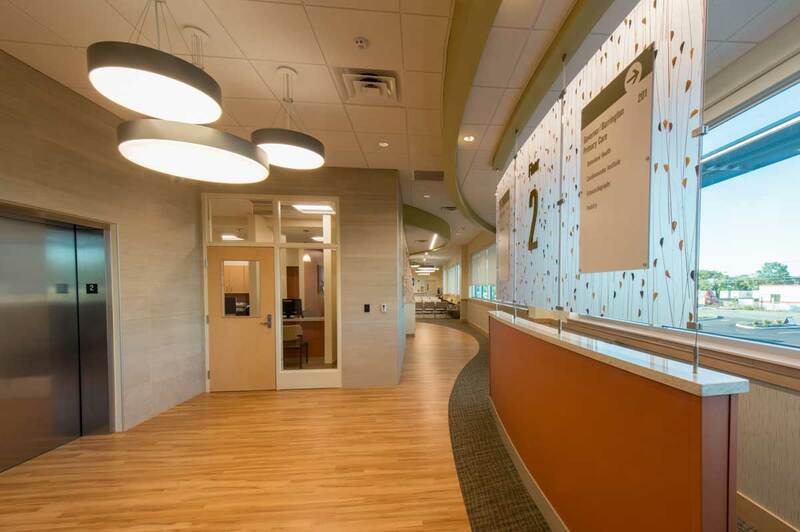 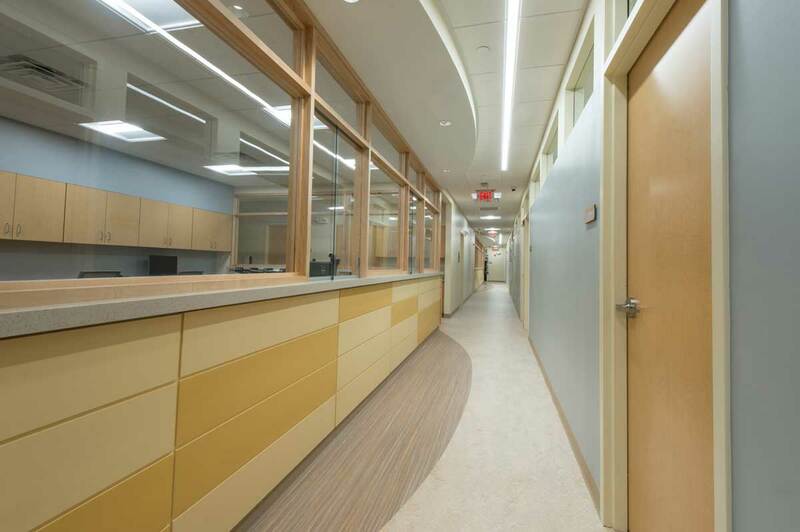 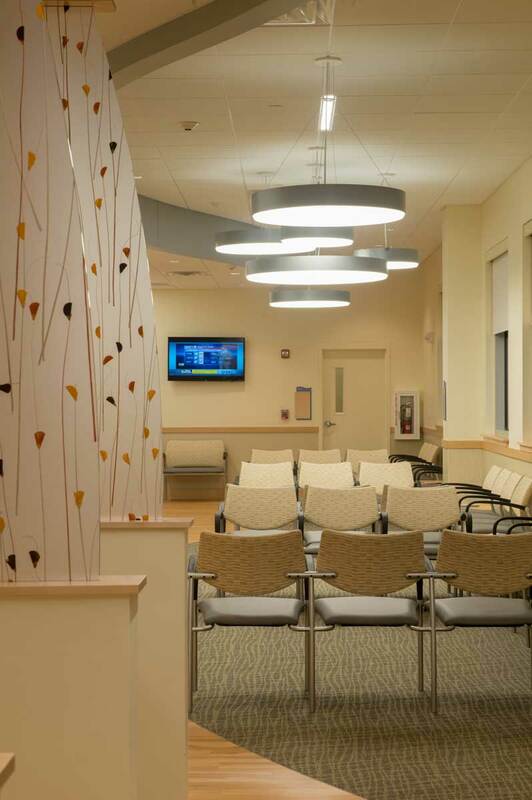 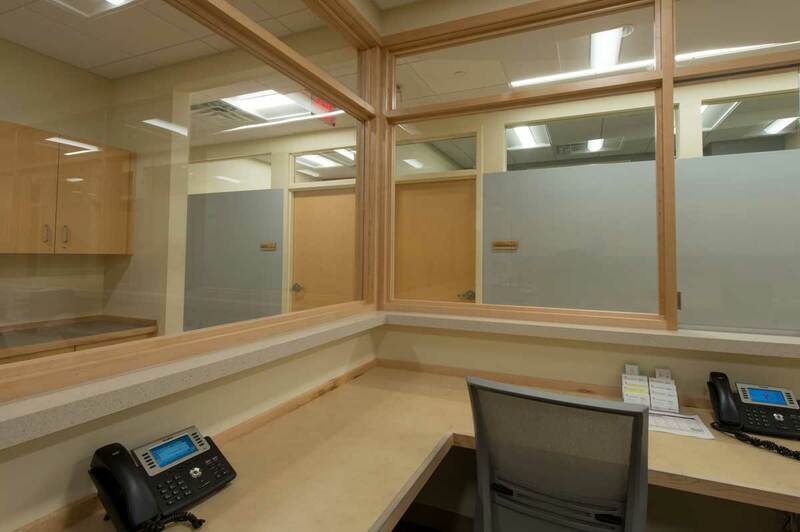 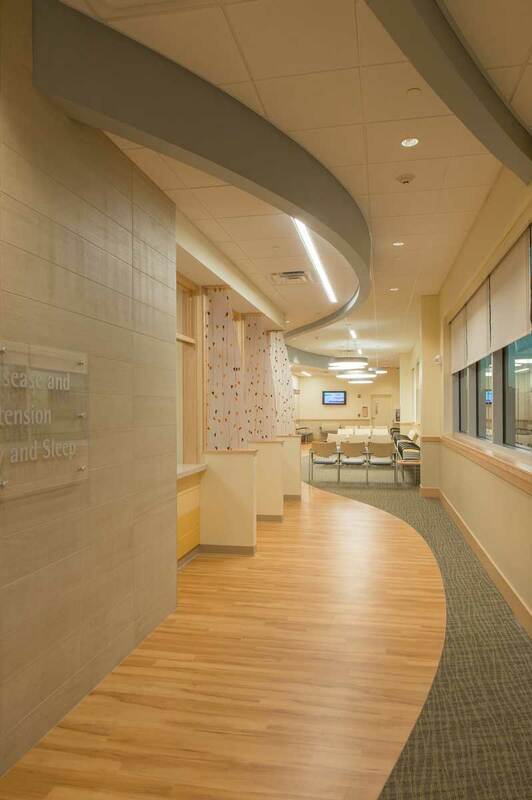 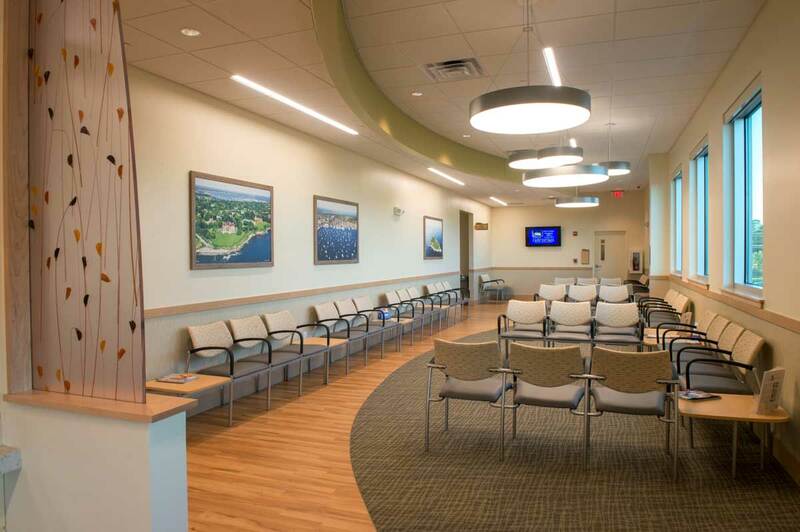 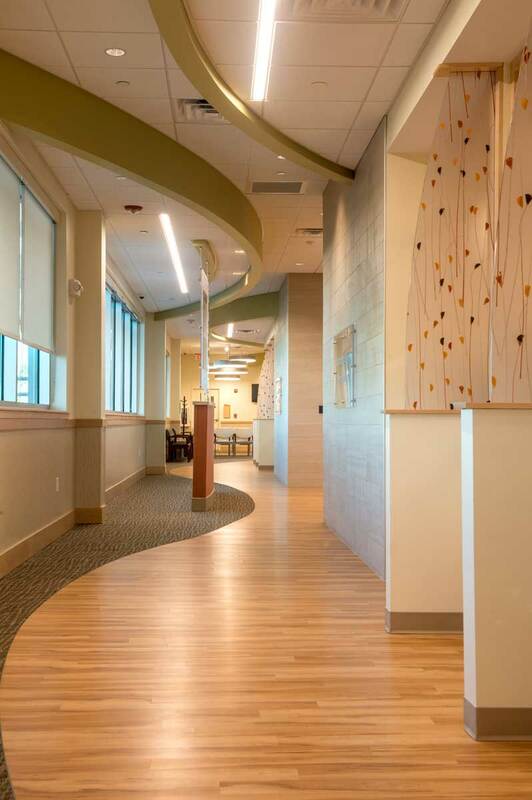 The patient-centered design model combines multiple practices at one location to better serve patients, and provides efficient collaboration and coordination between primary care providers and specialists and also utilizing a Multi-Purpose Conference Center. 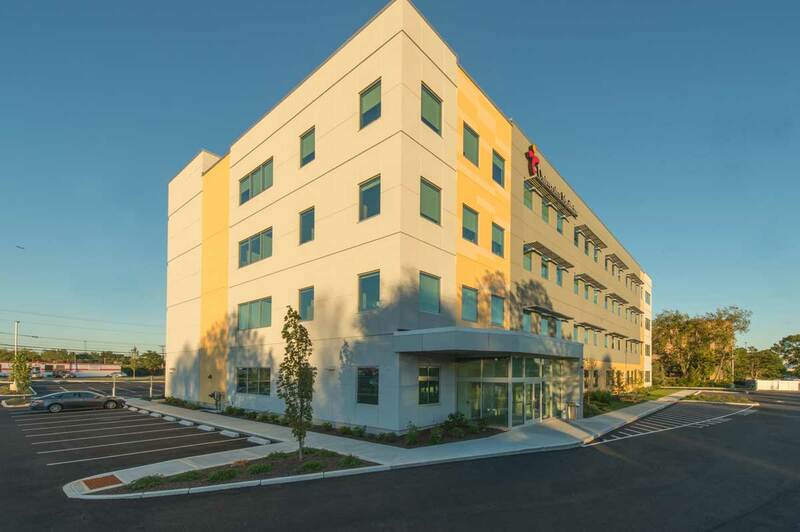 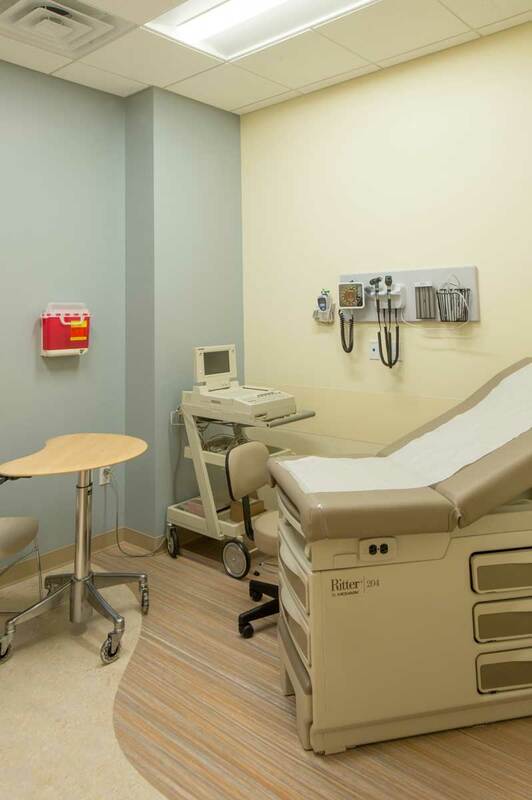 Additional tenants that have since relocated to the facility include a Phlebotomy Lab, Infusion Center, and Radiology Suite.